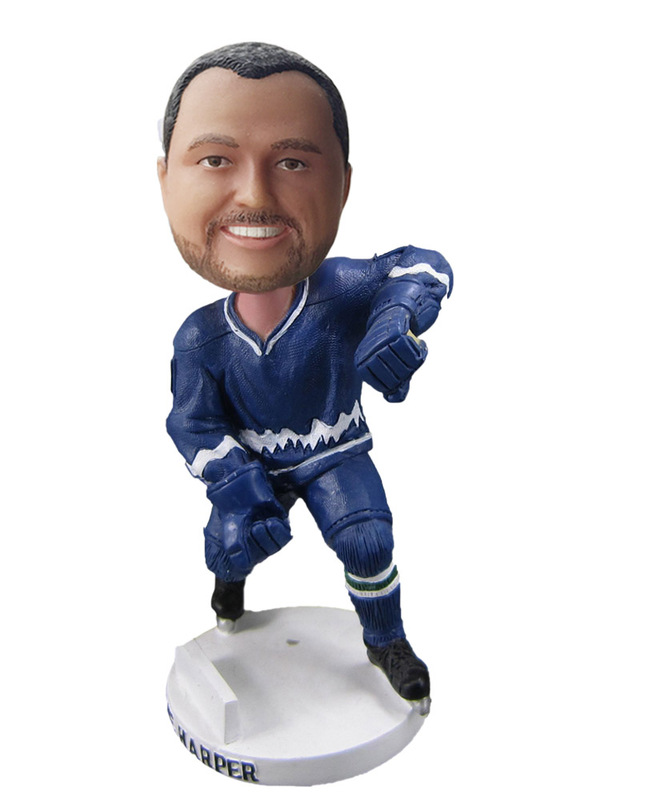 The lead time of a bobblehead is 3 business days to 42 days depending on the option you choose. Below is the time frame of different lead time for your choice. This is the standard sculpting lead time and free proofing. During the doll making, you will receive in progress photos about the creation of your doll, if you are not satisfied with it, we will modify it according to your comment and suggestion. *The sculpting time will be delayed in case the doll is not approved within 24 hours and modification is needed. This is a fast sculpting lead time and free proofing. This is a very quick sculpting lead time and free proofing. This is the fastest sculpting lead time, you can choose this option in case it’s really urgent for you. With this option, our artist will focus on your creation day and night until it’s finished. Due to the tight lead time, proofing time is not included, but our quality team will verify it with special care before it’s shipped. You need to choose the time frame when you place your order. In most cases, we can meet the time frame you choose. We will send you proof photos in each step; the lead time may be affected if there is any delay in receipt of your approval. If you need an prompt delivery, pls approve the proof on time. Please note that the delivery time does not include weekends and holidays. 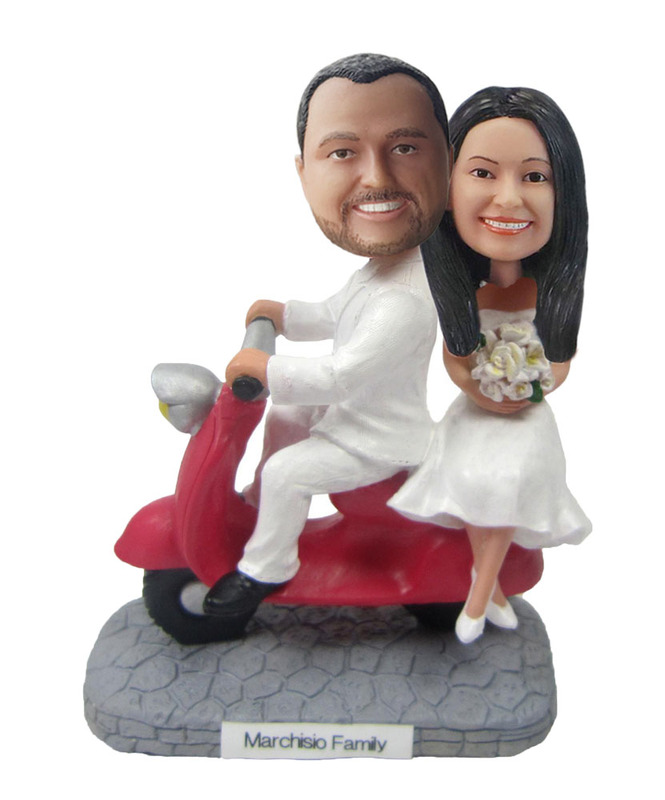 We ship all the bobbleheads dolls via DHL、FedEX、TNT、UPS or USPS. After the doll is shipped, we will provide you a tracking No, you may get your bobblehead within 2-15 days after shipped. All of our dolls are packed professionally and well protected, it seldom has damage during transportation. In case you receive a damaged doll, please send us photo within 24 hours. We will remake one and send to you for free, you don’t need to send the damaged one back to us. You can place your order using secure encryption. Our secure payment service provider is PayPal. Other than Paypal, you can also pay your order by credit card. It will be processed at Paypal platform but you DON'T need a Paypal account to complete the payment.All of our payment and purchase options are 100% secure for our customers. DollForYou.com intends to provide you with the safest and most secure shopping experience possible. Since offerings and technologies change we reserve the right to change, modify, add, or remove portions of our website at any time without prior notice. 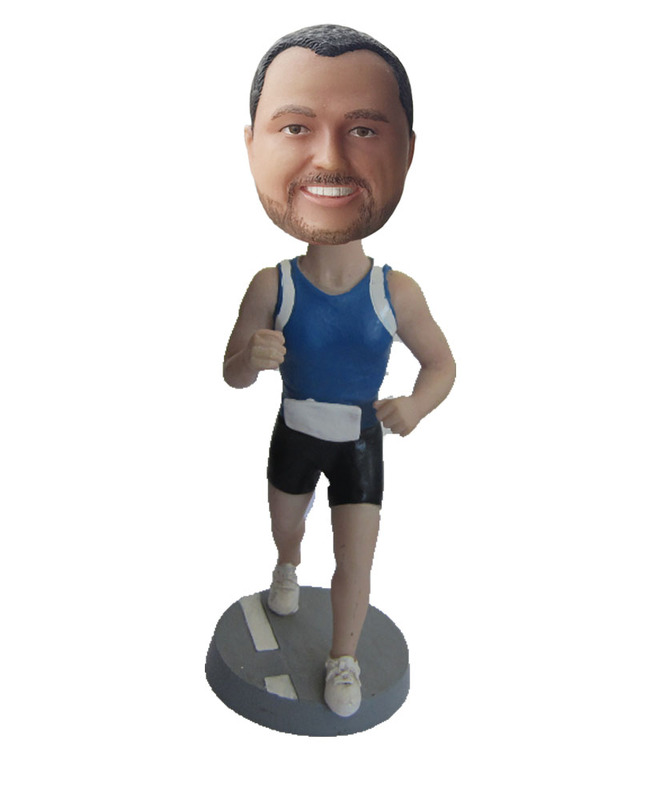 Please note that after receiving a payment request for your approved bobbleheads the payment will need to be made within seven days. Failure to do so will result in a storage fee of $1.00 per day. Do you accept other payment besides Paypal? Other than Paypal, you can also pay your order by credit card. It will be processed at Paypal platform but you DON'T need a Paypal account to complete the payment.